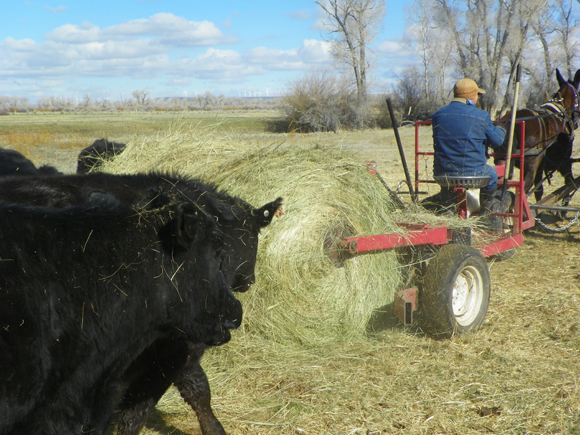 Wes Lupher unrolls hay on his Wyoming ranch. automatically. You may adjust this number to best fit your hay. evaluating is poor, fair, good, or excellent. Department of Plant Sciences, University of Tennessee, Knoxville. This file last modified: October 15 2014.